I always say that in the league, you count each draw as a loss (since it is a loss of two thirds of points on offer). This season, we have already lost five games (3D 2L). This part of the reason we are close to Sofapaka who have also lost five (2D 3L) and if they can get a W against Mat U tonight, it is a one point league. As the Spanish say, ‘Hay Liga’, meaning the battle for the league is still on and is not already won or lost. Leopards loss of form can be explained in many ways. Some of these ways are sensible and some are utter tosh. But one has to understand the emotions of football fans trying to come to terms with a resounding defeat. 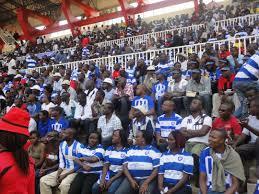 We offer five reasons we think we were thrashed by Nairobi City Stars. 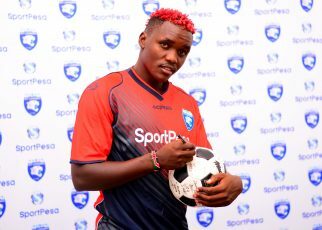 The first credible reason is that the team is suffering a loss of confidence shattered dramatically by Tusker and creating a cut so deep in the psyche that they can be beaten after all. The Leopards of old that had returned that was turning round being a goal down into a victory was not visible that day and during the next match, this gave the Karuturi team the urge that ‘these guys can be beaten!’. The second reason is of course the tactical formations that have been criticized by a section of fans who have been derisively dubbed ‘The Midfield Is Weak Branch’. Leopards have been playing with some attackers being called back to the midfield yet they are not natural midfielders. 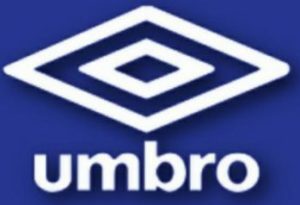 This has put pressure on the defence which has buckled under that pressure. The fears by that Branch have been right. As one sage pointed out before: slot in the right personnel in the midfield, and a side that seemingly makes stupid decisions and dissipates defensive pressure becomes something a little more relentless – a little less likely to relent. In that context, you build on the already cornucopic generation of chances, and ideally add to their quality. But most of all, you make life less and less easy for the defence in front of you. Wear them down, and the pressure tells. If we can add finishing prowess to that mix, we’ve truly struck upon a stucture we can build on. One of the things about Jan Koops is that he is not a tinkerman. And this has been the third reason that some sections of fans have felt has made the first team that is constantly played to tire out and even at times play when they have injuries. 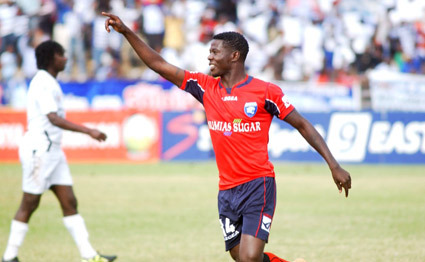 Allan Wanga for instance limped off against Rangers and he started against Tusker when he was off colour. Koops has good reasons not to rotate a winning team but these decisions sometimes backfire. 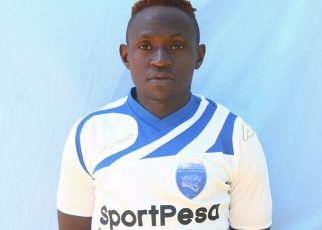 The official website has taken a pot at Koops and even pointed out in the last match report that: “Allan Wanga struggled throughout the match due to what appeared to have been an injury and Coach Jan Koops should have spared him the agony of playing today”. 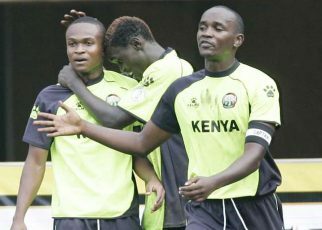 The fourth reason which one can also put forth is that the Leopards team has been involved in a lot of travels in the course of the month of April. Some of the fans were in fact saying how the Poolside Bar and Restaurant staff were asking them during the last days of that month whether they had ditched the Nyayo Stadium venue. Perhaps these travels to away matches and home matches away from home have made Nyayo look like an away stadium after all. Speaking of Nyayo, the fifth reason is that the pitch at Nyayo is really not ideal for a second match due to the muddy patches it creates when a double header is programmed. The Tusker and Rangers game caused enough damage to the greens and thus by the time the Leopards were taking to the pitch, they could not play purposeful football. However, the contra argument to this is that a pitch affects both sides and if City Stars could play on it, then the pitch was playable. Hopefully, the leopards do not concede further and cede any more ground. A championship chasing team does not drop eight points out of a possible nine. 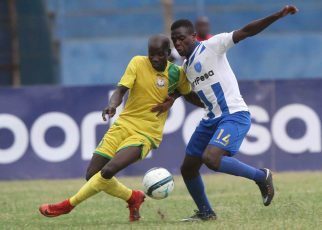 The skid has to stop and Leopards fans will be hoping that the team can turn round the bad patch by taking the six points on offer against Sony Sugar and title chasing Sofapaka.